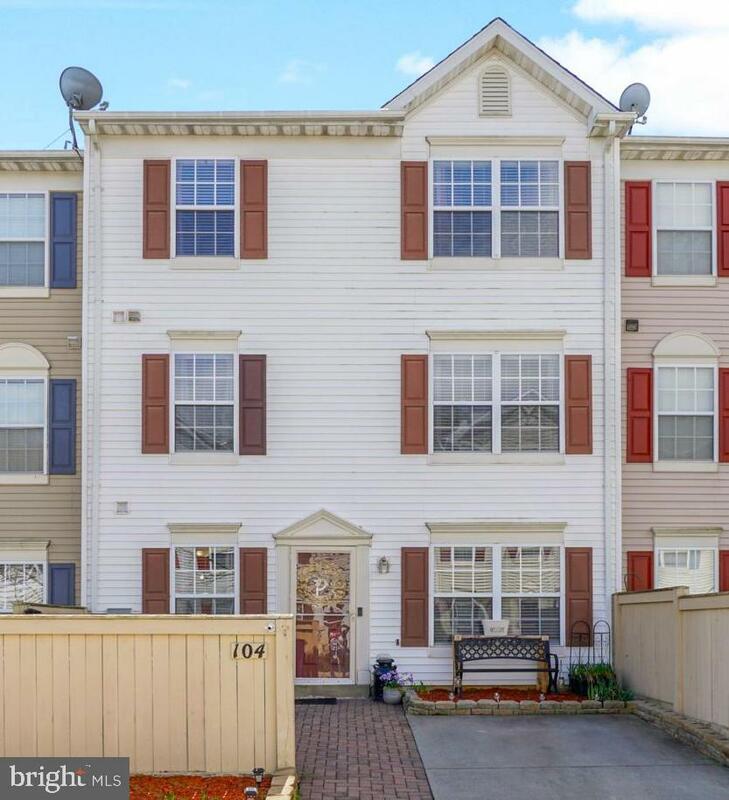 Well maintained end unit, conveniently located to schools and shopping! Don't miss your opportunity as 50% of the Condo's are SOLD and there are only 2 left. 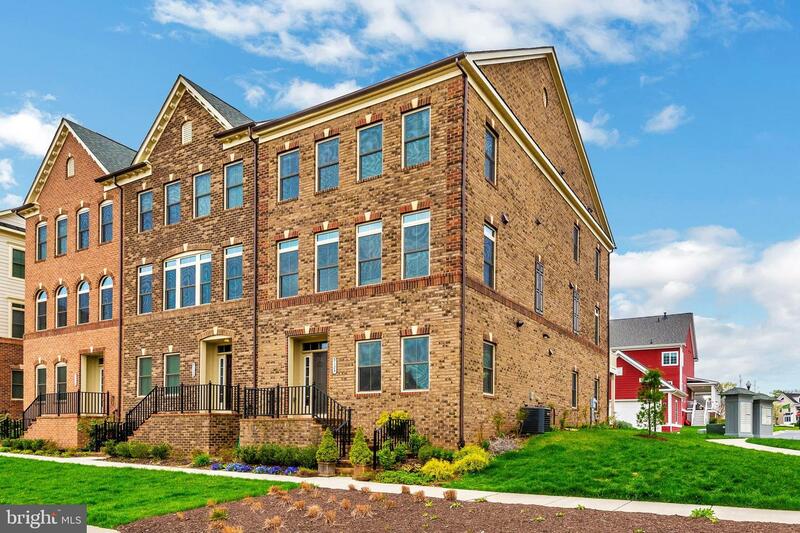 Luxury condominium home in the heart of historic Downtown Frederick. 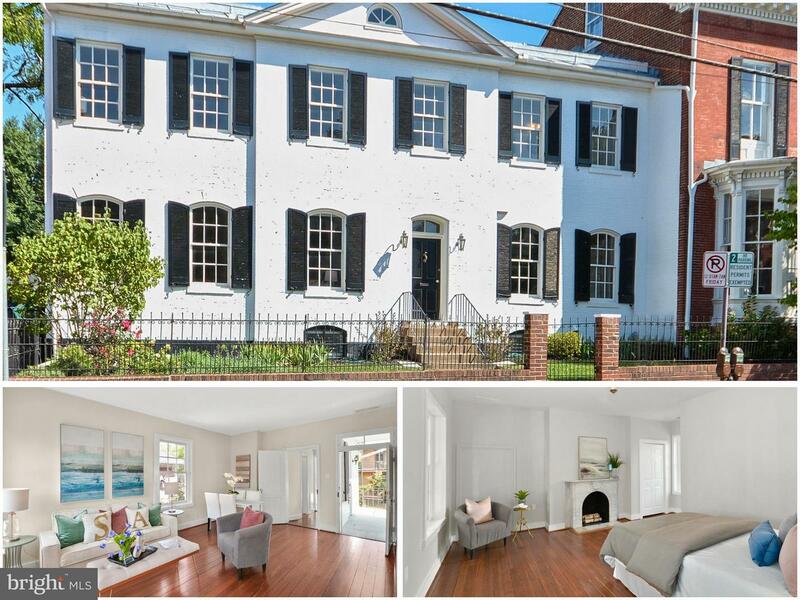 Unique opportunity to own a piece of history as Marlborough House has been tastefully transformed into 4 residences. This upper-level unit offers 2 bedrooms, 2 full baths and private outdoor space on your 2 balconies! Enjoy the good life in this iconic property. 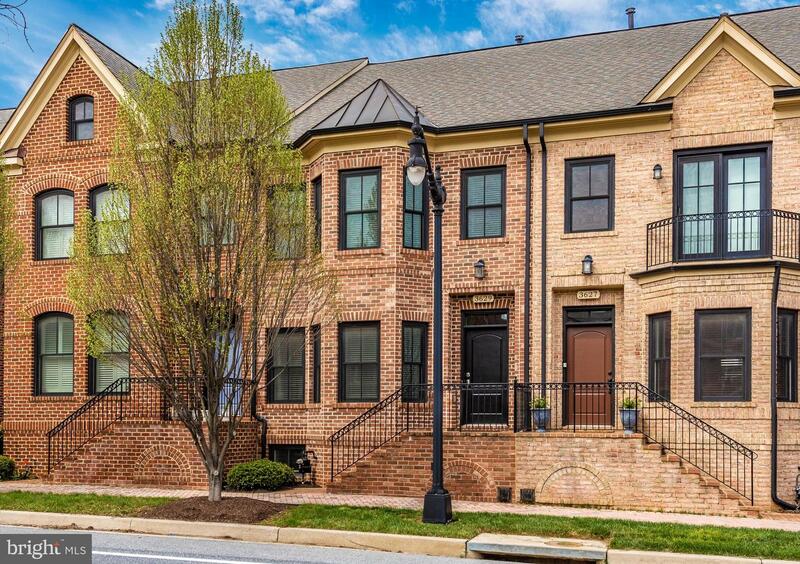 Walk to Baker Park, Carroll Creek, and beautiful Market Street! Taxes are estimated based off new assessment. 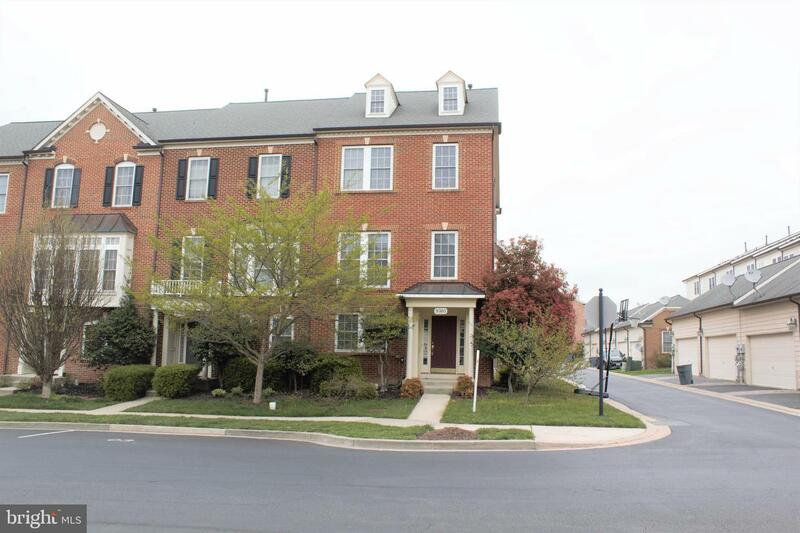 Beautiful Matisse condo featuring over 1,600 sq ft. 3 bedrooms, 2.5 baths, 1 car garage and more! The Matisse is a two level condo with ample space to entertain and relax! 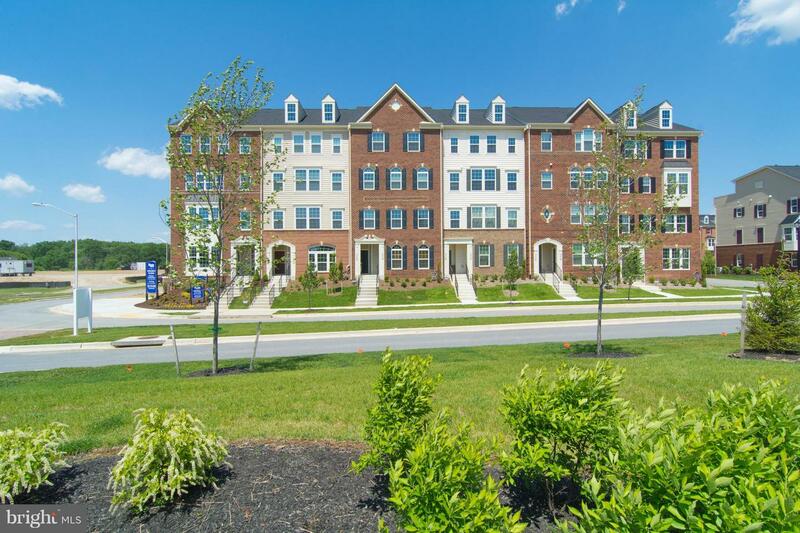 Owning in Linton at Ballenger Creek provides tons of amenities! Images Shown Are Representative Only. Listed by and of NVR Services, Inc. Spacious and bright! 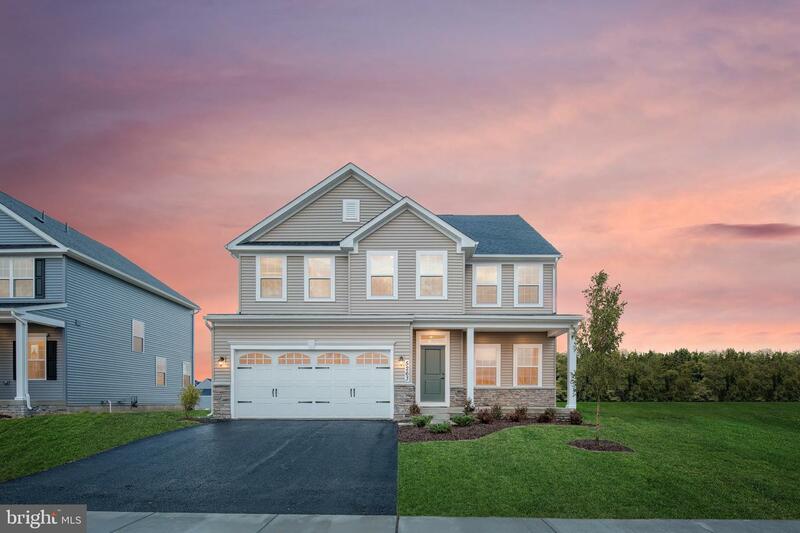 NV HOME VANDERBILT MODEL END UNIT WITH 8' BUMP OUT ON ALL 3 LEVELS! 2760 sq ft fnished living space, 4 Bedrooms, 3.5 Bathrooms, Detached 2 car garage, Fenced-in backyard. Entry level has tiled floors, one bedroom, full bath, laundry room, large recreation room with gas fireplace, walkout to fenced-in flat backyard with brick patio, and detached 2 car garage. 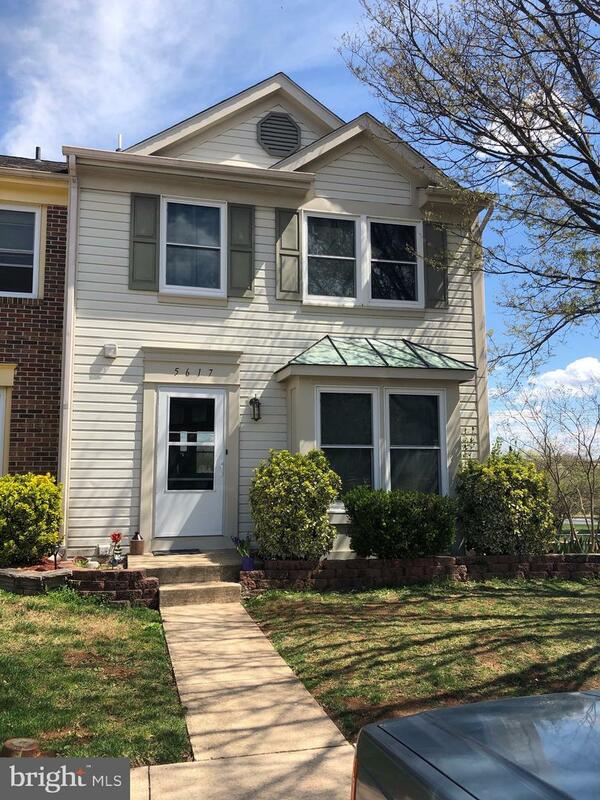 Main level offers spacious living room with beautiful crown molding, convenient powder room, and gourmet kitchen featuring corian counters, stainless steel appliances, new cook-top, double oven, center island w/pendent lights, breakfast area w/bay window. Master bedroom suite has a sitting area, 2 walk-in closets, double sink vanity, soaking tub & separate shower. Great location, walking distance to all 3 top rated schools, resort style water park pool, fitness center, and playgrounds. Recent updates: Entire HVAC system 2018, dishwasher 2019, cooktop 2017, disposal 2018. Great Condition, cosmetically AS IS (needs new paint and new carpet). 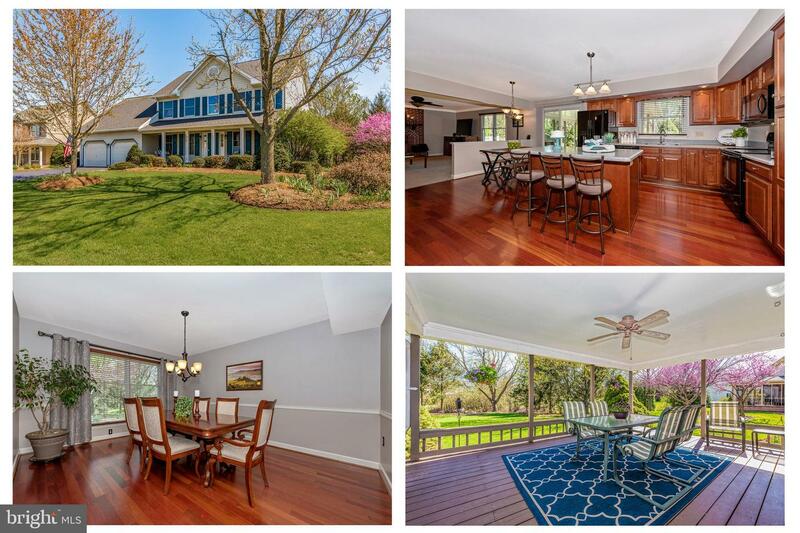 Beautiful colonial in Clover Hill III. Close to all commuter routes and shops but NO City Taxes! 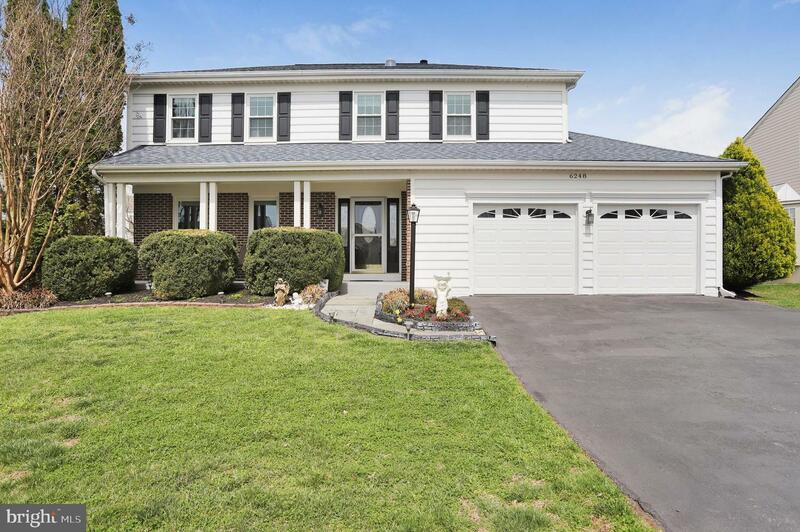 Ausherman built for quality and lovingly cared for, this home boasts gleaming Brazilian cherry hardwood floors and crown moldings. The chef's kitchen has Corian counters and cherry cabinets. Enjoy a wood burning fireplace in the spacious family room. The large master has a walk-in closet and ensuite bath. The huge unfinished lower level has unlimited potential! Entertain in style on the party sized covered porch. The landscaped yard has a firepit area and a large shed for extra storage! Oversized 2 car garage with wide 9 ft. doors. Hurry because this is going, going gone!